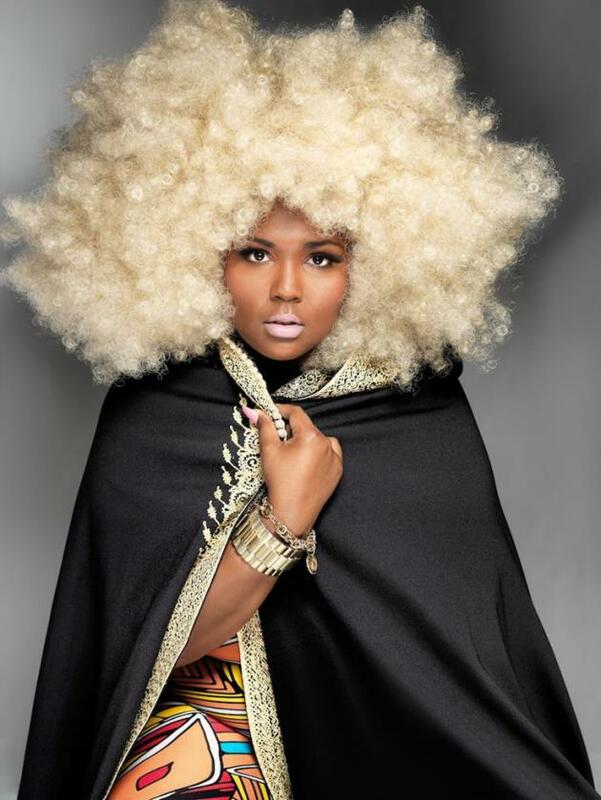 A year after releasing her debut album “Lizzobangers” via local indie label Totally Gross National Product, Lizzo will be making a totally awesome national TV debut Tuesday night on “The Late Show with David Letterman,” her handlers just announced today. The Minneapolis-based rapper will perform on CBS after an appearance by actor Robert Downey, Jr. (airing at 10:35 p.m. Central Time). She will share the stage at the Ed Sullivan Theater with her chief "Lizzobangers" collaborator, Doomtree producer/beatmaker Lazerbeak, along with her main rhyming partner Sophia Eris and Har Mar Superstar's drummer Ryan McMahon. It’s been all of a week and a half since Lizzo played two sold-out shows at First Avenue with her pal Caroline Smith to cap off a bustling year, and there’s already a slew of new developments for her to tout besides the “Late Show” gig. She and her Chalice bandmates appear on “Boy Trouble,” a track on one of Prince’s new albums, which was kept hush-hush until its release day. She and Smith recorded a track with Canadian electronic singer/producer Grimes this past weekend, which we know about because they sent out photos of their session via Instagram. Lizzo also debuted a new YouTube video series, “Big Grrrl Small World,” featuring footage of her messing with passersby at the Minnesota State Fair. Following the Letterman appearance, Lizzo bounces to Los Angeles to play next weekend’s Super Sonico festival. Then she’ll open a string of tour dates for Chvrches in England, where “Lizzobangers” was re-released last summer via Virgin Records. Lizzo is the third Minnesota music act to perform on Letterman's show this year, following Trampled by Turtles' back-scratcher appearance in July and Jeremy Messersmith's turn in August.